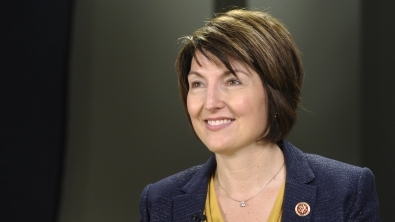 Cathy McMorris Rodgers was first elected to the House in 2004. As Chair of the House Republican Conference, she is the fourth highest-ranking Republican in the House and the highest ranking woman in Congress. In 2010 she was appointed to the powerful House Energy and Commerce Committee. She currently serves on the Health Subcommittee, where she plays an active role in advancing affordable, patient-centered health care reforms.